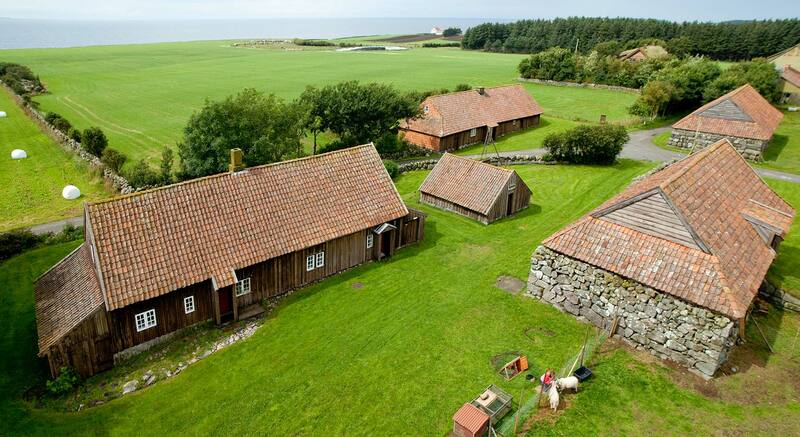 Grødalandstunet is one of the most scenic and best preserved museumfarms in the region. This is a typical seafarm, with buildings from the 17th and 18th century. Two houses are located on their original ground. Experience the silence and the atmospthere in the old living rooms, and see how the people at the seafarms in the region og Jæren lived around 1850 and early 1900. Between May and September, there are several themed activity days where you can take part in various work related to food preparationa and work that was performed on the farm when people lived here. Grødaland have wonderful sea views. This is an excellend starting point for hikes on Kongevegen (the Kin’s road), which is a trail along the waterfron of Jæren. There is a carpark in Grødaland, with free parking.